Magnolias Bridal Boutique was developed with one thing in mind – the bride. 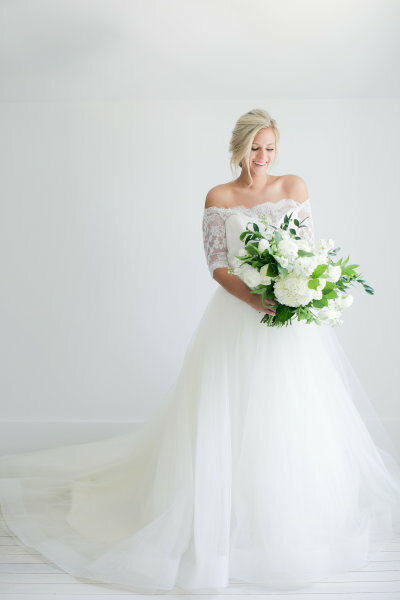 We have created a private, boutique atmosphere with exclusive designers to help our Magnolias' brides find the dress of their dreams + fall in love all over again. We can’t wait to have you as a Magnolias Bride. Please fill out the form below and we will contact you shortly to schedule your visit. Our appointment days + hours are based off your request. Please tell us what day and time works best for you – we will do our best to accommodate your schedule!